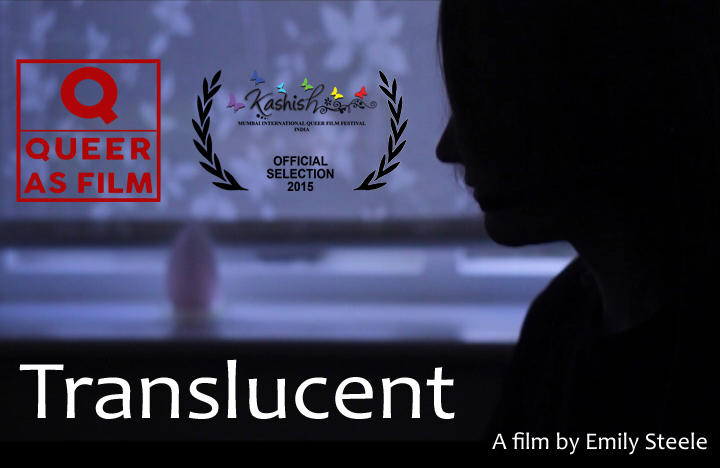 Finally here is my short film “Translucent”. This documentary is an exploration of my family and our dynamic since my sister Diana, came out as male to female transgender. It is a personal window into our lives as an ordinary family and an insight into being a young transgender person in the 21st century. Translucent from Emily Steele on Vimeo. I used a pretty straightforward documentary style in my film using interviews intercut with other footage but tried to make it more visually interesting by experimenting with a digital projector. I converted twelve mini DV tapes of childhood footage that I had never seen before; I then edited together what I thought were the best images of my sister and myself. After which I used the digital projector to project these moving images directly onto my sister. What I considered while planning this film is how few people know anyone who is transgender and especially someone who is young and transgender. I feel like the majority of people’s knowledge of trans-people comes from the media who often sensationalise their lives or tell a tragic story. I wanted to show that whilst these are valid experiences it’s not always like that and that young trans-people like my sister are accepted and that it doesn’t have to be a dramatic change to their daily lives or to their families.My film explores my personal, ordinary family in relation to me, how we have responded to my sister coming out in a supportive way but also that our family is nothing special and that this has not at all affected our family’s relationships. 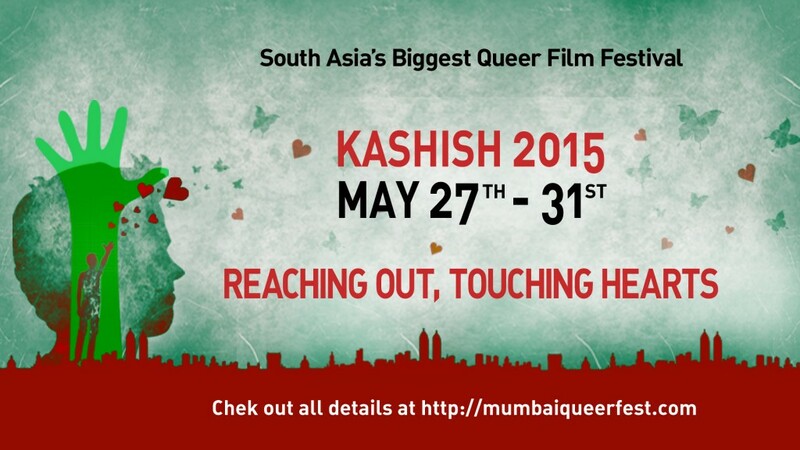 I wanted to give my film quite a light feel and create a positive narrative about my sister’s trans experiences. Author emilysteelefilmPosted on December 2, 2014 Categories Film, My WorkTags documentary, emily steele, emily steele film, film, sister, student film, Trans, Trans MTF, transgender, Translucent7 Comments on Translucent. I haven’t really blogged about my own work in a while, I’m currently working on a project about my sister, her gender identity and her relationship to myself and our mum. I hope for it to be a short documentary centered around my family. I’m making it as part of a University module about personal exploration. 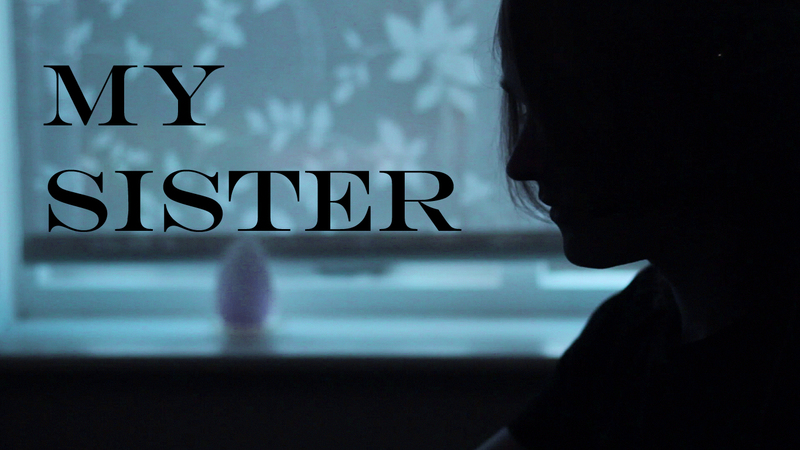 “My Sister” is it’s working title, I may change this later on as the project progresses. I went home this weekend to begin filming.